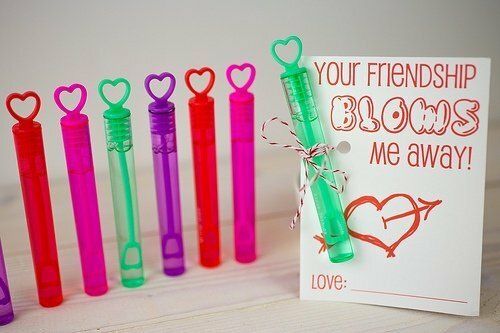 I know that Valentine’s Day is a commercialized holiday, but I think it’s still important to celebrate love! 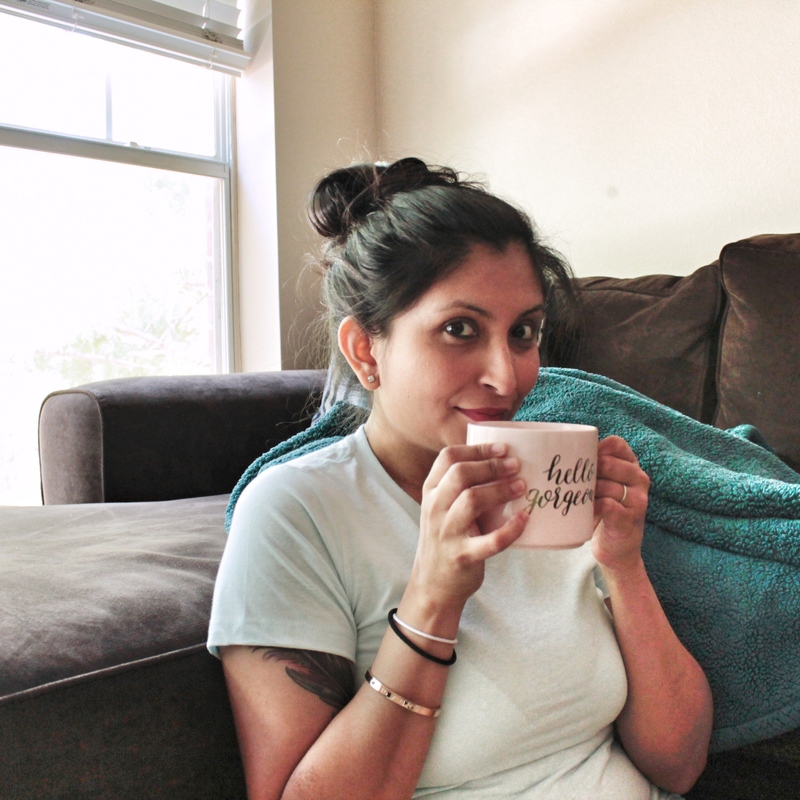 Everything Sanj and I do, we keep in mind if that’s something we want our children to duplicate. 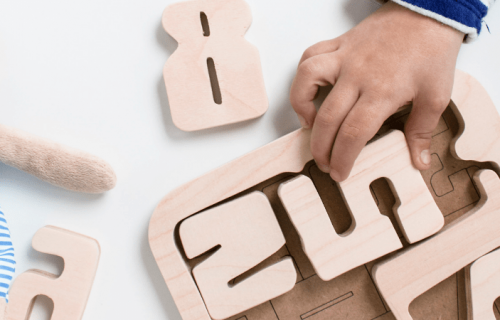 Showing and celebrating love is something we want our children to know and do. 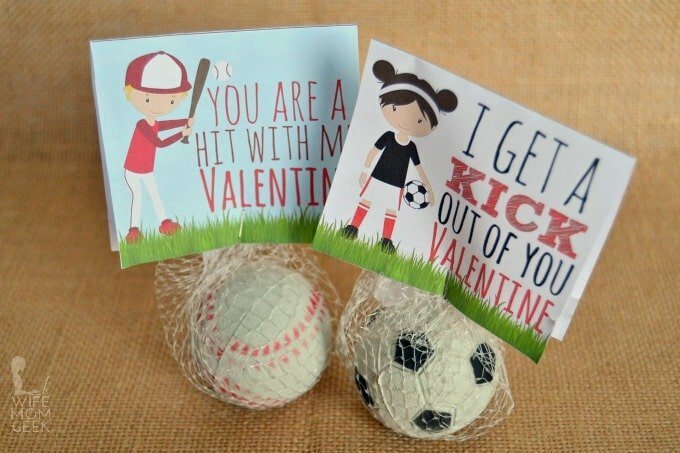 That’s why we celebrate Valentine’s day, even through it’s totally a Hallmark holiday! 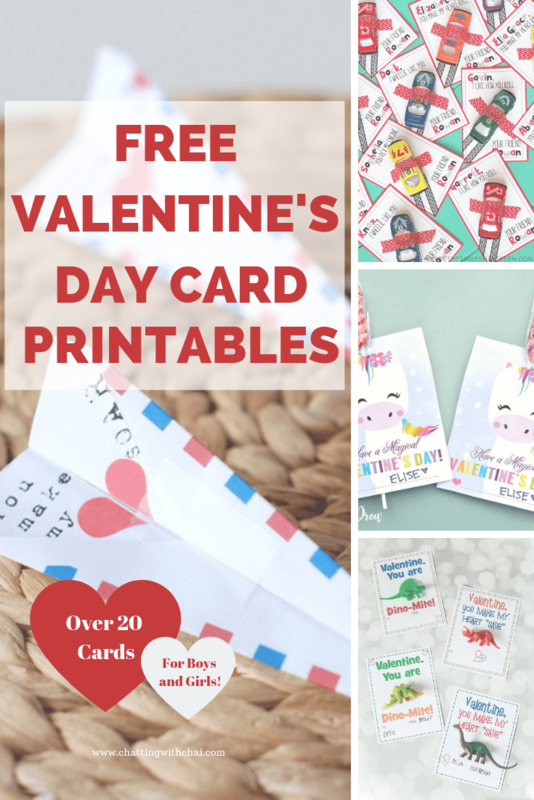 If your kids go to school and you want some free printable Valentine’s Day cards, look no further! 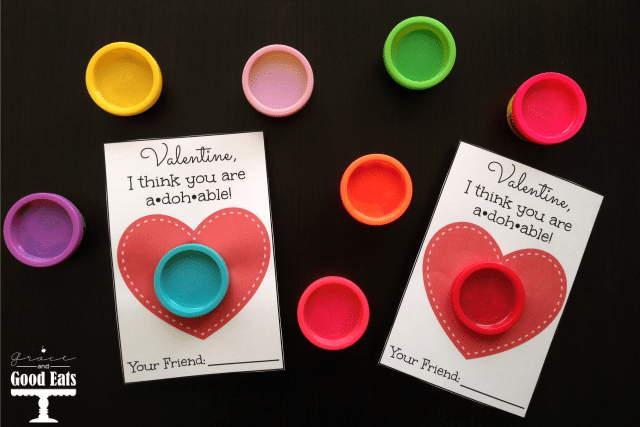 I’ve scoured the web and found over 20 free printables you can use for Valentine’s Day cards! For any and all kids that love cars (we’ve got three that are fanatics! 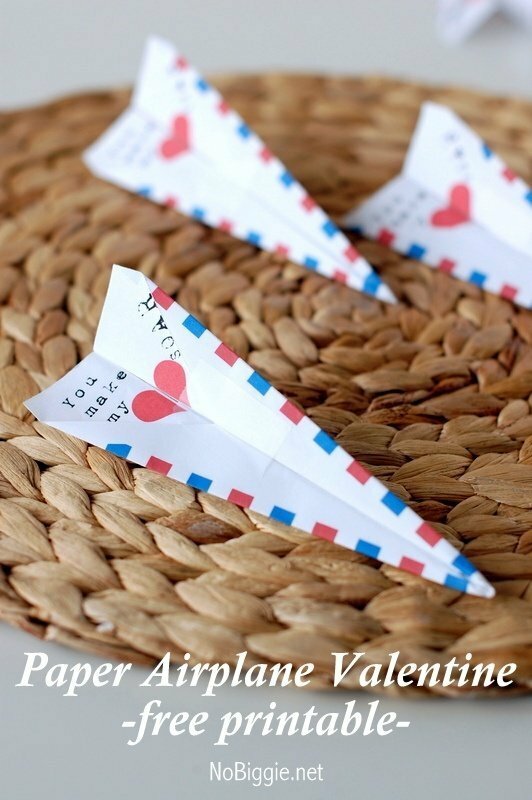 ), check out this amazing car theme Valentine’s Day printable. It’s very PUN-ny! For any and all kids that love cars (we’ve got three that are fanactics! 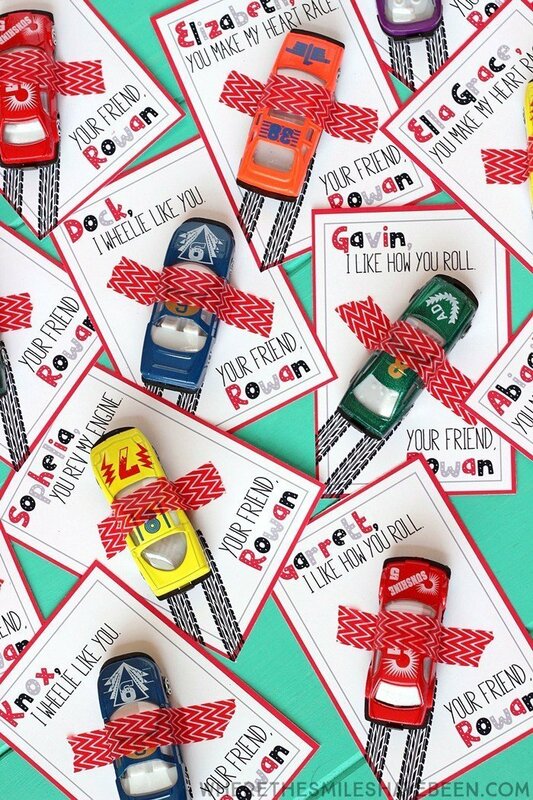 ), check out this amazing car theme Valentine’s Day printable. It’s very PUN-ny! Oh, and you can get matchbox cars here for less than a dollar each! Fortnite anyone? 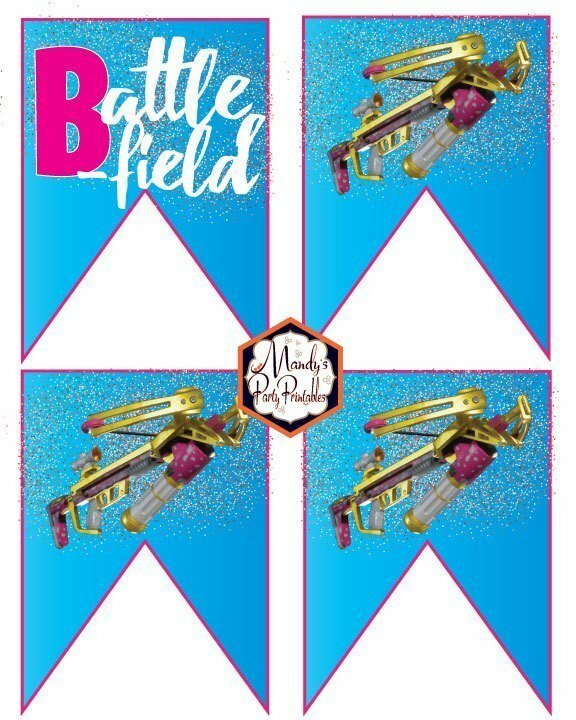 Be sure to check this awesome card! Sanj is a huge Pokemon fan so I know we’ll have to give these out one year! 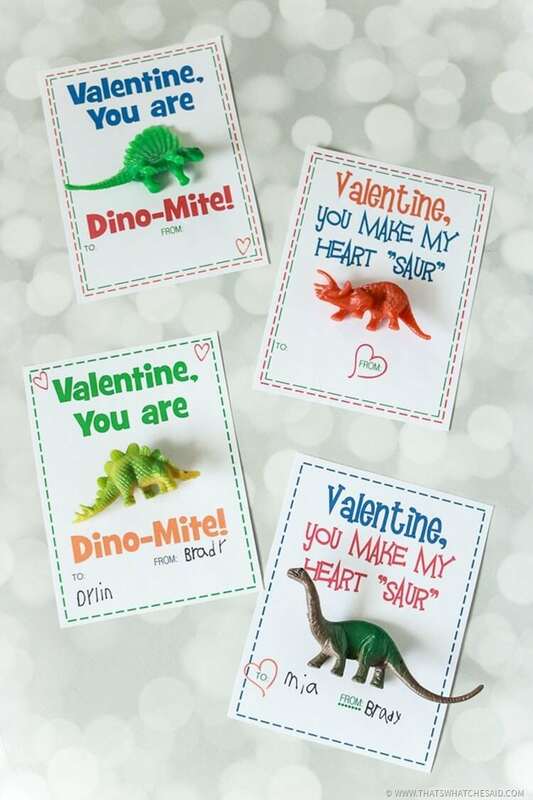 This is a super budget-friendly gift because you can totally get the dinosaurs from the Dollar Tree! We have them and love ’em! If you have seen my Insta-stories, you know that my kids love bubbles! 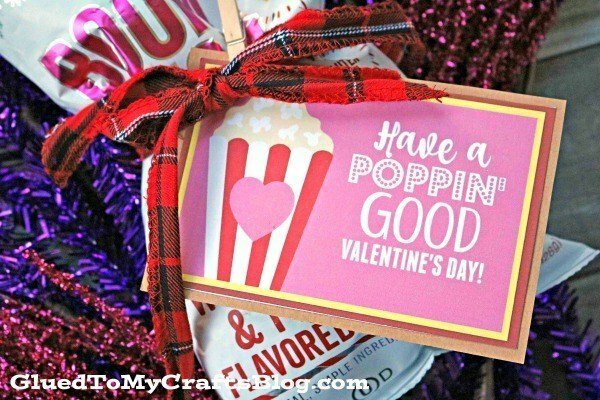 If yours do, too, I know you will love this one! 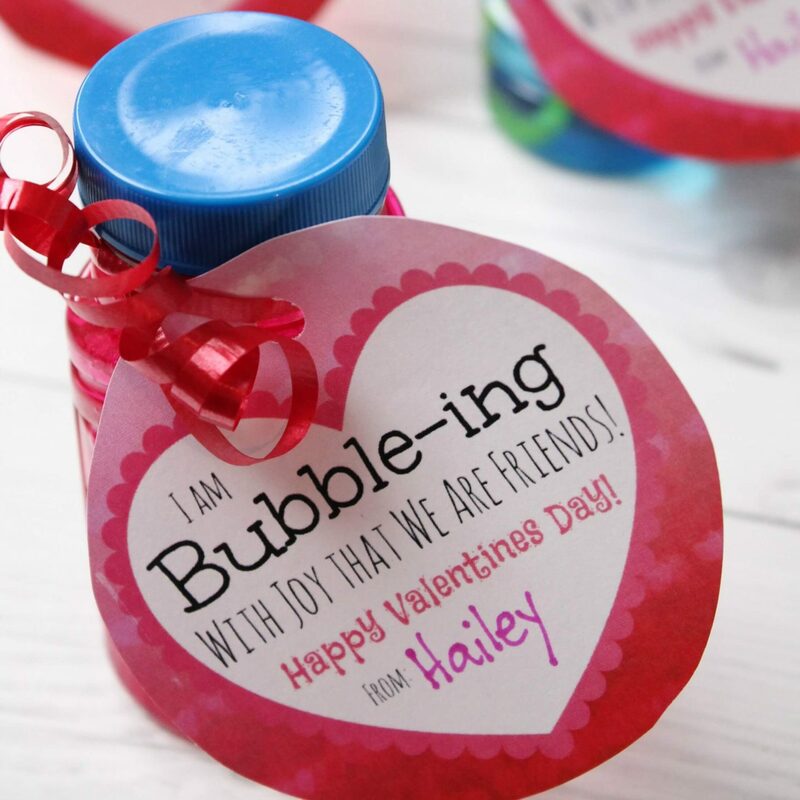 Since we’re on the topic of bubbles, check this one out! Popcorn is a great Keto-friendly snack so we always have it in stock! 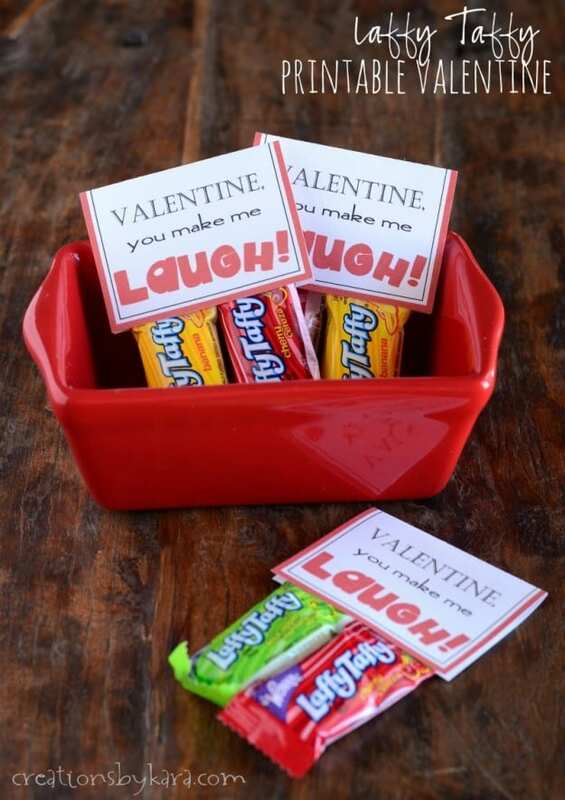 Here is a great one that kids would love for Valentine’s Day! 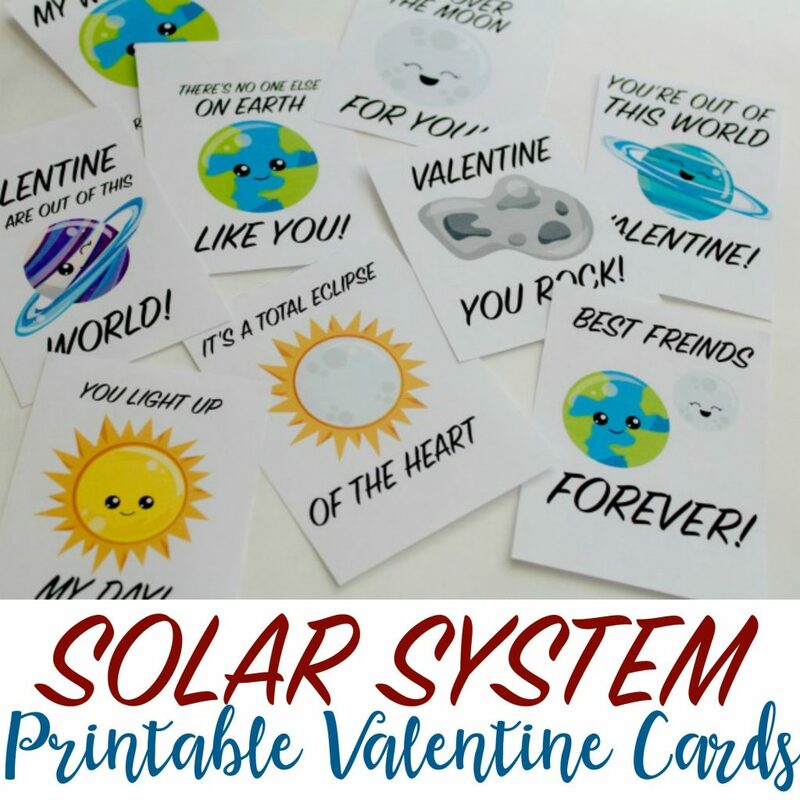 Which kid doesn’t love the solar system?! Def check this one out! I know this one won’t be popular with the teachers, but the kids will probably go wild! 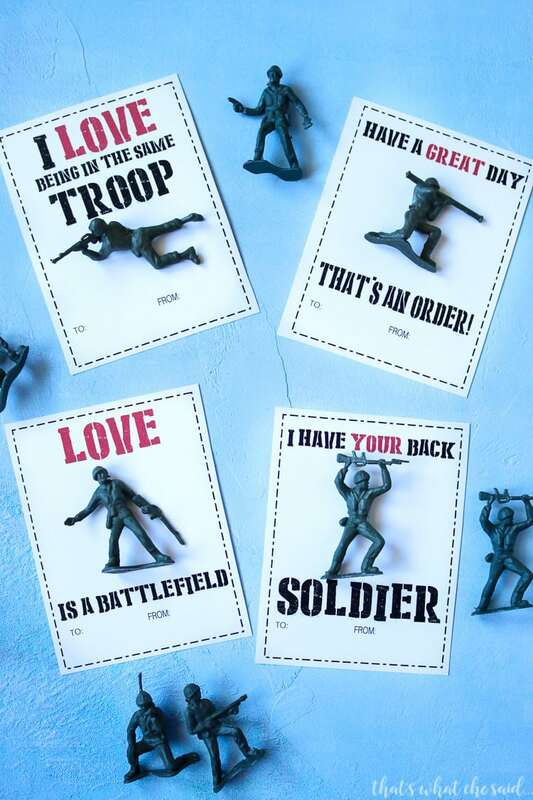 UMMM did someone say Dollar Tree Army Men? Yes, pleaseeee! 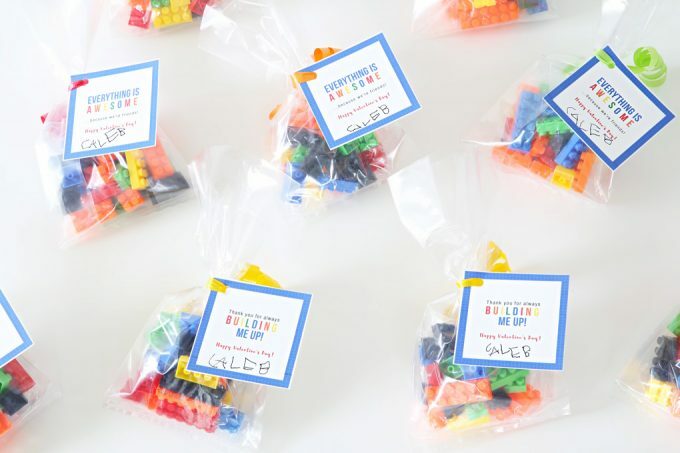 We’re still a Lego-free home because of my irrational fear of damaging my sole (see what I did there?! Anyway..) but that doesn’t mean classmates can’t enjoy it! Check this out! Tell me this just ain’t the most adorable thing you’ve seen all day!!? 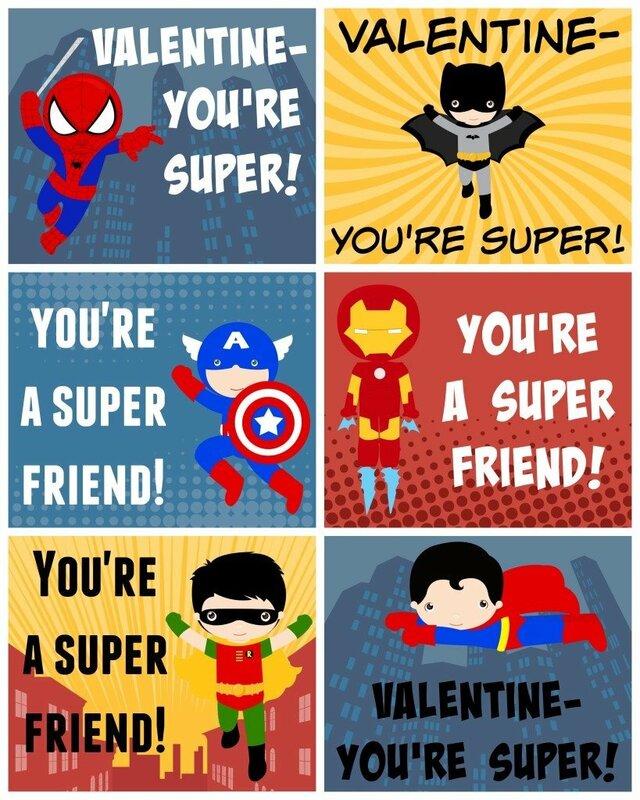 Here is another super awesome no-candy Valentine’s Day card! This candy always makes me think of that song by D4L. Omg, did I just age myself? Not only can you get the slinkies for this card at Party city, but you can also get them on Amazon! 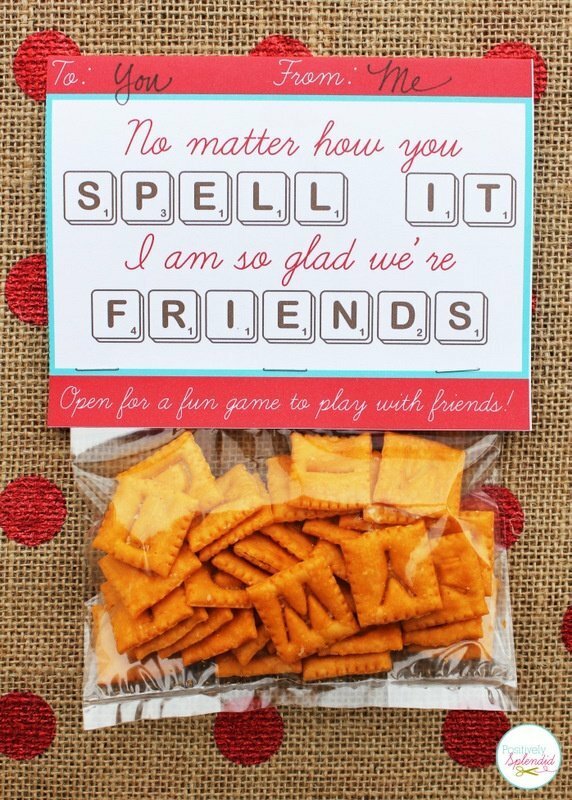 Calling all my word nerds! Be sure to check this out! 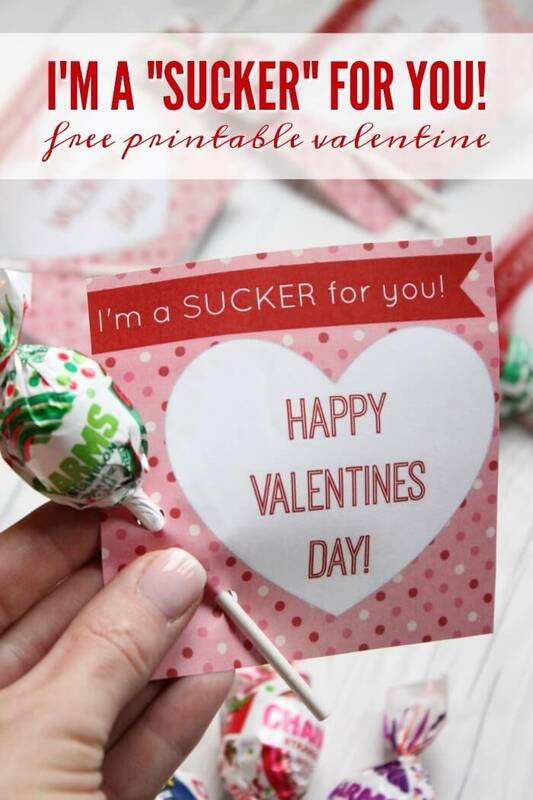 Anyone else a sucker for a good sucker? 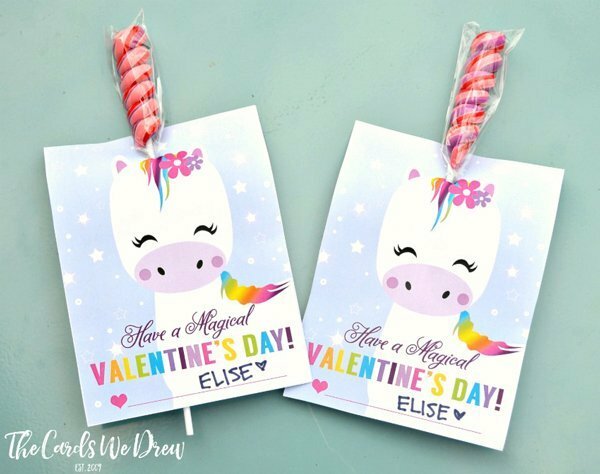 Check out this free printable for lollipops! I always imagined one day my kids would love to play softball or soccer on Saturday mornings, but no.. they like playing with pots and pans. I’m not into it, really, but I know it’s like all the fad for kids these days. Minecraft, I was talking about Minecraft. 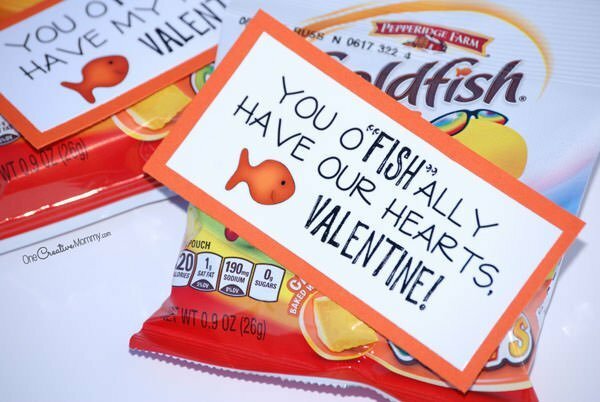 For these, you can get goldfish in bulk at Costco. Just an fyi. Who doesn’t love a good super hero card? My niece loves unicorns! Tell me a pre-teen that doesn’t! 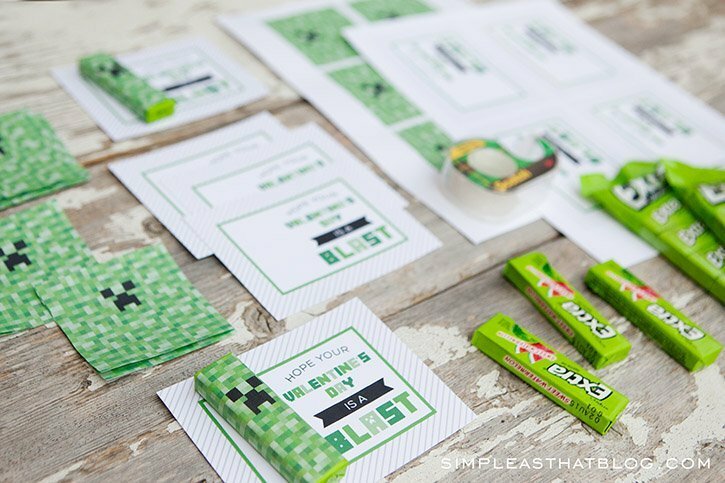 I love the car ones and I never thought I’d using washi tape like that brilliant! These are great! 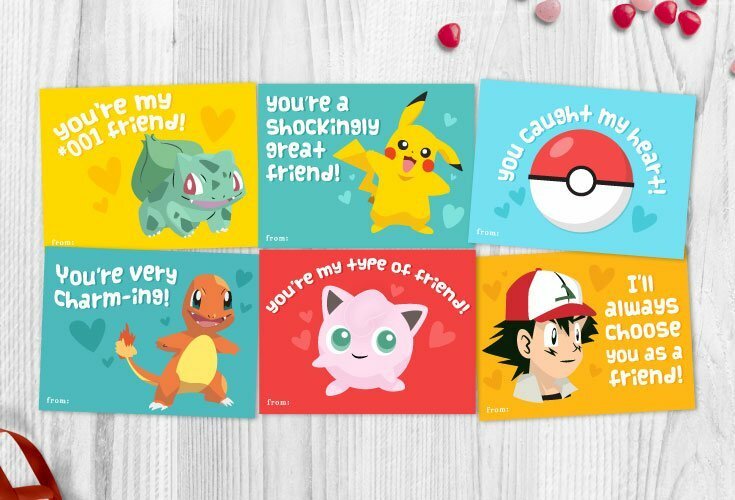 My kiddo LOVES Pokémon, so I know where we’re getting our V-Day cards this year! !